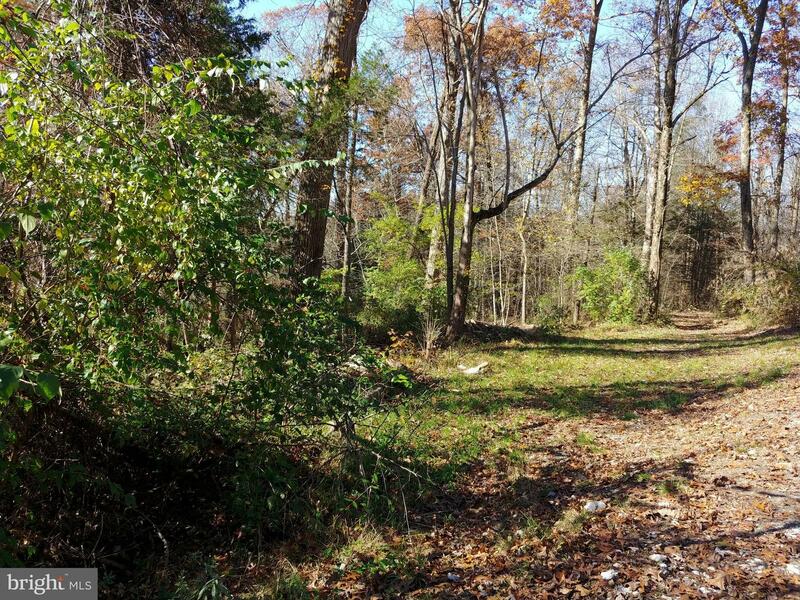 Seclusion can be found on this quiet wooded land that backs to bubbling stream! Wander back the quiet gravel road to find the site where home would sit. Sitting above the stream, you hear the peaceful water but have no worries about being too close. The 1.5 acres of wooded land gives you the perfect privacy for your escape to a cabin in the trees. Having had several cabins on it through the years, there are options for home sites in several places. Surrounding properties have all had good wells and septic approval. Be prepared, the one lane gravel road is rough, but has the upside of only a few locals rarely driving by. 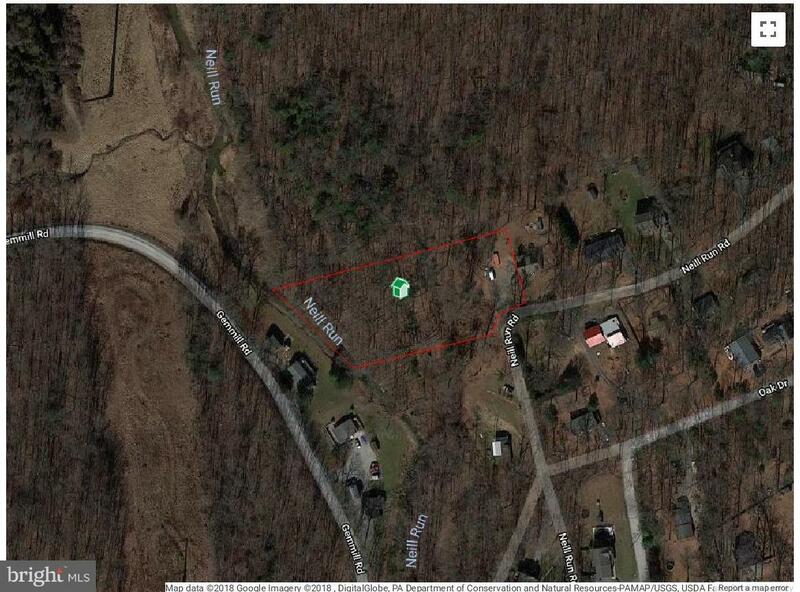 The location is convenient to Susquehanna River and PA/MD line. Make this private paradise yours today!